Our Curved Rattan Bench looks great with contoured lines and a specially fitted outdoor cushion available as an added extra. Hand finished with a sturdy, lightweight and rust free aluminium frame the whole unit is very easily moved around and built for outdoor use all year round. The rattan is tightly hand woven and covers the whole frame which is both an aesthetic and practical feature along with the capped feet that complete the look. 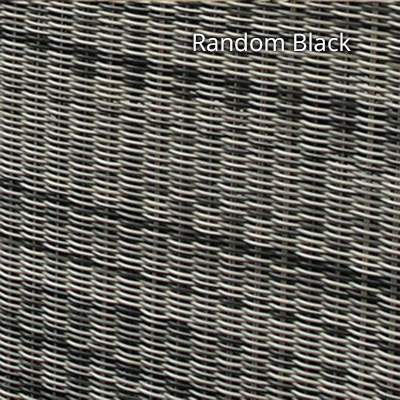 Made of synthetic fibres to the highest quality specifications the weave is built to last with regular use over time. UV and colour fast protection for that non-fade and non-degrade quality with exposure to the elements. 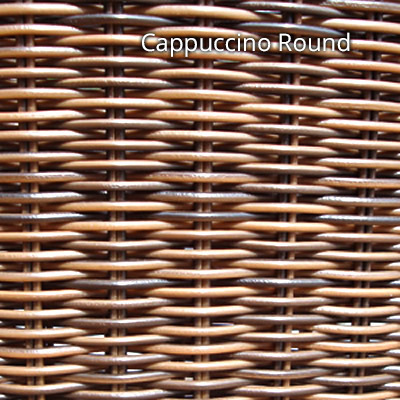 The fibres are also tested to a wide range of outdoor temperatures – typically, (70 - +70 degrees) to guard against cracking and splitting over time. The manufacturing processes used have a focus on low waste and high efficiency with all raw materials used being 100% recyclable meaning little or no negative impact on the environment. 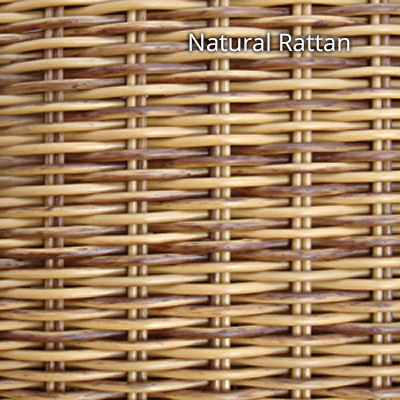 The colours are just as vibrant as in natural varieties of rattan. Add a specially fitted outdoor cushion? These are Bedrock in colour, (pictured), and are specifically made for outdoor use. The fillings are made of a resin fibre sandwich that lets water pass through it as opposed to soaking in and promoting rot and discolouration. This filling is housed in its own protective bag that fits inside the outer fabric and is easily removed for cleaning purposes. This also makes for firm but comfortable seating experience. 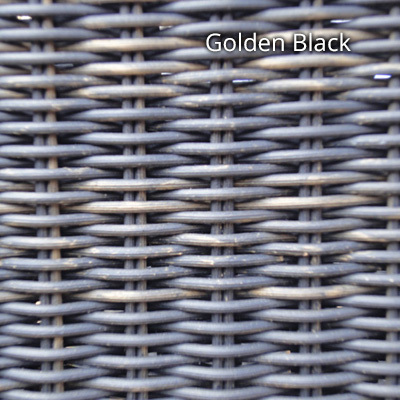 Outdoor fabrics comply with UK Fire Retardant quality standards and are made from spun polyester that’s tough and hard wearing. For further advice please call our friendly Sales team in the Midlands. 6 benches put together will make a full circle, this will create a 10.5m circumference and a 3.34m diameter. I got in early and took advatage of the reduced price on these. Currently in my garage waiting for the summer so I can enjoy them. Great quality and really lightweight which is good as I'm not the young man I used to be!